summer. During his tenure on the island he had the opportunity to meet and learn from a local fishing guide and he shared his knowledge and skills with the young soon to be captain and this is when his life goals were set, becoming a professional guide and sharing the experience of Coastal Georgia Fishing. 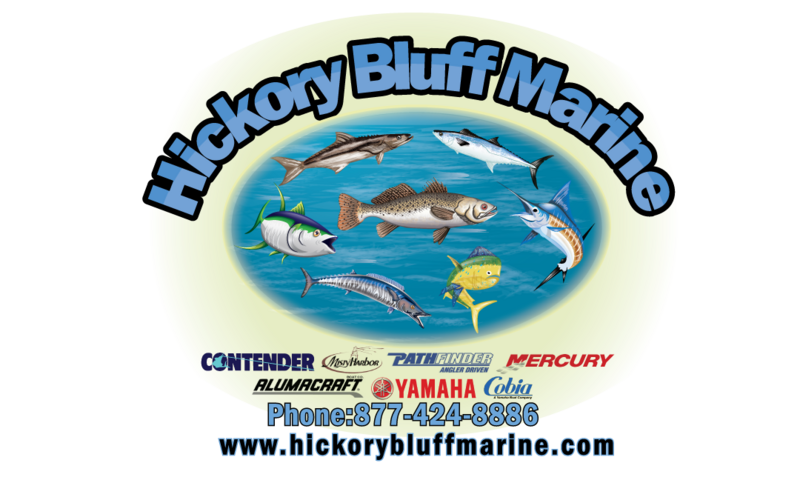 Since this time the blue water has also beckoned and he has competed in numerous offshore saltwater tournaments both at the professional and local levels. Fishing in the SKA/Yamaha Professional Tour took him to ports all along the East and Gulf Coasts, from North Carolina, all the way to Louisiana with stops just about everywhere between. Chasing King Mackerel is a team sport and his team consistently held a top 5 place in the world rankings to include division and series championships. 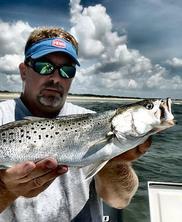 While offshore fishing and the tournament trail will always hold a special place in his heart, Capt Brian is an inshore fisherman to his core and enjoys nothing more than enticing a spotted sea trout to take an offering. loves to share his fishing experiences with people in the hope that they can find even a fraction of the joy that it brings to his life. Captain Brian takes his role as captain seriously (safety is paramount) and it is his love of his job which makes our charter fishing trips even more memorable. Captain Brian has fished many fisheries on the East Coast and around the Gulf of Mexico including Savannah, Hilton Head, Jacksonville, St. Augustine, Canaveral, Jensen Beach, Key West, Tampa, Biloxi, Venice, Fourchon and many others. He will tell you “out of all these great fisheries the vast marshes of Georgia offer the most diverse year around opportunity”. To book a Jekyll Island, St. Simons Island, Cumberland Island fishing charter, click here! Copyright 2017-18: Reel American Charters | Jekyll Island Fishing Charters | All rights reserved.